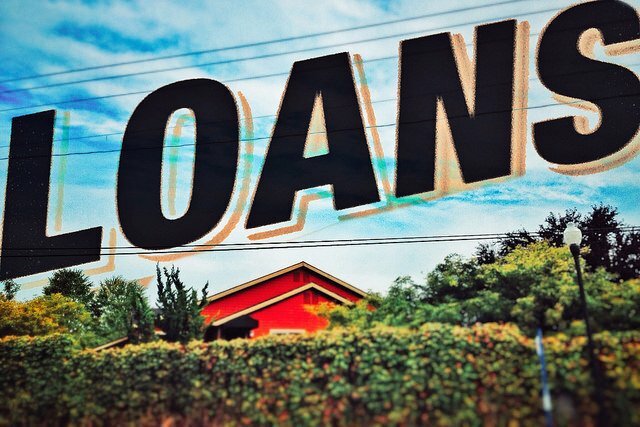 According to the Mortgage Bankers Association’s Weekly Applications Survey, average mortgage rates were up across all loan categories last week, including 30-year fixed-rate mortgages with both conforming and jumbo balances, loans backed by the Federal Housing Administration, and 15-year fixed-rate loans. The increase follows an upward trend that has been driven by economic improvement and a stronger job market. “Rates moved higher last week, driven by strong data on the job market, indicating that the Fed will continue to raise rates,” Joel Kan, an MBA economist, told CNBC. But despite higher rates and a weekly drop in application demand, requests for loans to buy homes is still up over last year, when rates were lower. In fact, the MBA’s Purchase Index is now 2 percent higher than it was a year ago. The improvement, though slight, is a good indication that demand for homes remains strong, even while rates move higher. The MBA’s weekly survey covers 75 percent of all retail residential mortgage applications and has been conducted since 1990. More here.